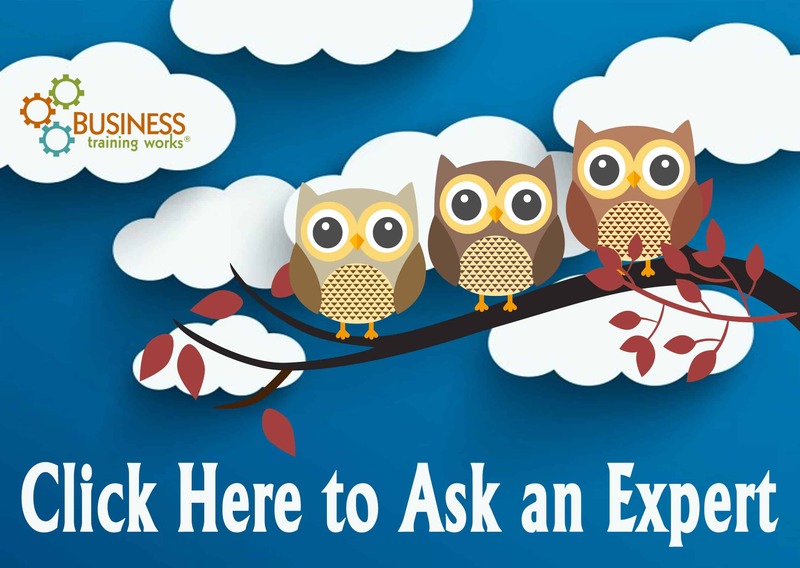 Do you have a question about communication in the workplace? Perhaps one of our experts can help. Drop us a line, and you may just see the answer to your question here. I’m writing about my manager. He is not detail oriented at all. Often he gives me half the instructions I need in order to get a job done correctly. I find myself doing a lot of guessing and playing catch up. I’m all about the details, and his big-picture approach is making me crazy. Is there anything I can do to make this better? Other than this issue (granted, it’s a big one), I adore working for this man. He’s very smart, generous, and well respected. Help! Here’s the good news: you work for someone you like. Many people would gladly change places with you. Not everyone is as fortunate, and from your note, it sounds as if you already know that. Regarding your concern, you appear to have a style conflict. You’re precise, and your boss is a big-picture person. Interestingly, that may be a good thing. You’re good where he isn’t. When we hear about situations similar to yours from participants in our training courses, we recommend they have a heart-to-heart conversation. Given how you describe your boss, this approach should work. Keep us posted, and good luck!